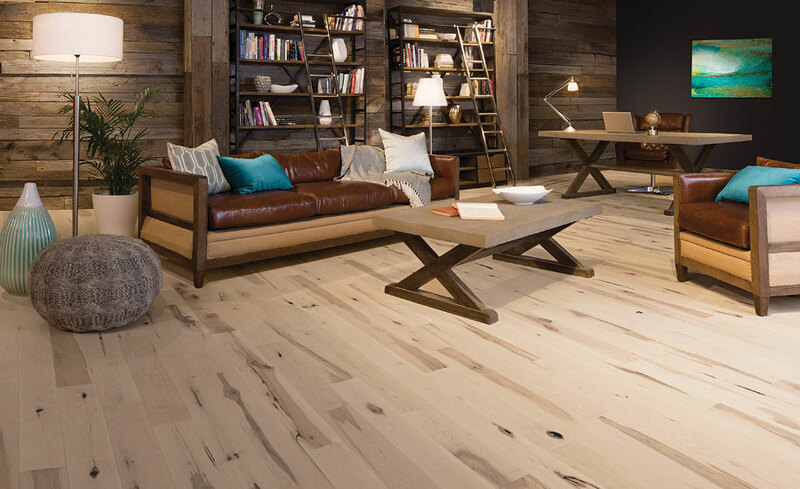 There is an excellent number of best Vancouver flooring options currently available in the market. After reading this article, you can choose the best flooring options matching the individual requirements of your home ambience. In this review, we will consider seven flooring options to provide you with the most extensive information related to flooring. Hardwood flooring is a favourite option for homeowners if they can afford it. It’s very durable, has a natural appearance and brilliant shine. Hardwood flooring is used in luxurious homes and business venues. ·       The best solution for people having an allergy. ·       Makes a lot of noise when someone is walking. Laminate flooring is a cheaper alternative to hardwood flooring. It’s more affordable than hardwood, but also has its advantages and disadvantages. Susceptible to sunlight because of built-in UV protection. Average appearance if compared to hardwoods. Tile flooring is natural flooring made of clay which was hardened in a kiln. Tile flooring which is commonly used in homes can be ceramic or porcelain. Both types of tile flooring have the same advantages and disadvantages. The wide range of styles available. in appearance. It’s affordable and offers multiple solutions you should consider. The wide range of prints and styles. Difficult to remove because it’s glued down to the floor. 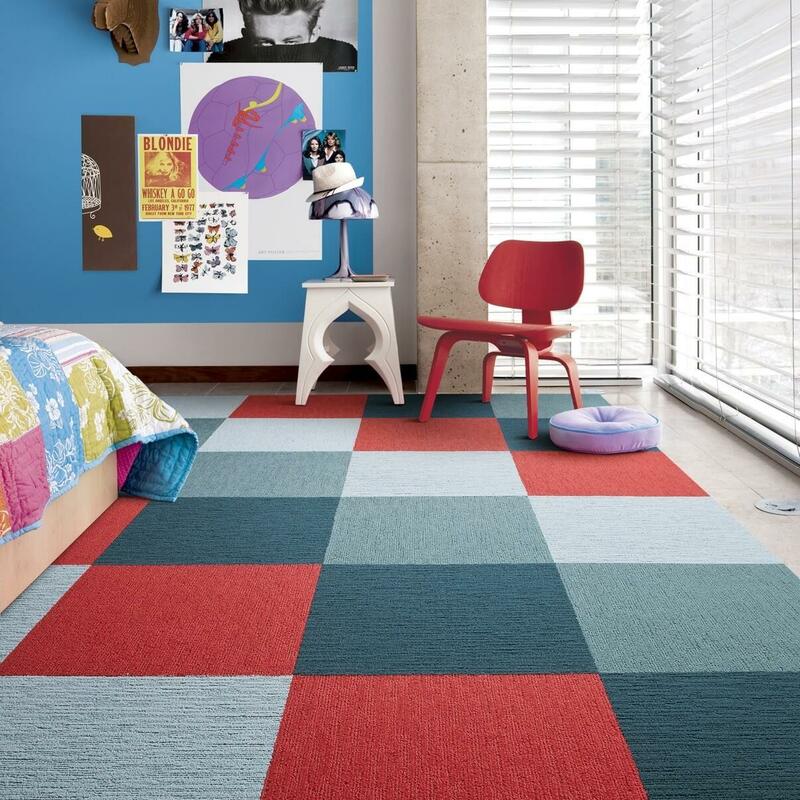 Some of the Homeowners commonly use carpet as the best flooring solutions in Vancouver. It gives a cosy feeling and is available in a wide variety of looks. It’s not good for people having pets. appearance is looking well in bathrooms and kitchens. We provided enough information in this article so you can make your choice. You just need to look at the advantages and disadvantages of each flooring option and take into account the individual features of your homes. Call us now for free quotes and estimates.